Introduced as one of Chrysler Corporations influential minivan line during the 1984 model year, the Grand Caravan was a long wheelbase variant of the base Caravan. 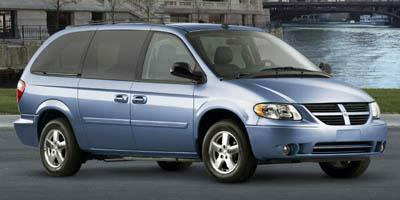 For the 2006 model year, the Dodge Grand Caravan was reaching the end of its fourth styling incarnation. 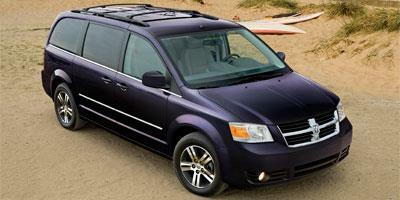 The minivan was freshened in 2005 with a revised front-end appearance. Providing only SE and SXT trim levels choices, the 2006 Grand Caravan was equipped to comfortably move up to seven passengers or as much as 167.9 cubic feet of cargo room. Stow n Go second and third row seating (standard on the Grand Caravan SXT and optional on the SE model) allowed the rear passenger area to fold flat with the floor. 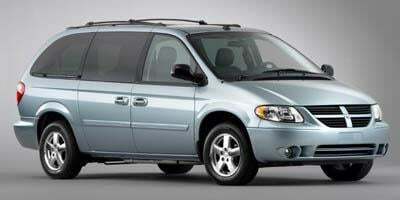 Equipped with standard four-wheel disc brakes with anti-lock braking system and air conditioning, the 2006 Dodge Grand Caravan SE model was standard equipped with a 3.3-liter V-6 engine generating 180 horsepower. The base engine was also offered as a flex fuel compatible version. Featuring a richer assortment of standard features such as multi-zone air conditioning, keyless entry, power windows and 16-inch aluminum wheels, the Grand Caravan SXT was powered by a 210-horsepower, 3.8-liter V-6 engine. A modernized version of the Dodge Grand Caravan debuted in 2008 adding the choice of a 251-horsepower, 4.0-liter V-6 powerplant and a six-speed automatic transmission. Featuring up to 256 possible seating and storage options inside, the 2008 Grand Caravan included optional Swivel n Go seating. With the introduction of the fifth-generation design of Dodges minivan, the brand eliminated the smaller wheelbase Caravan leaving the Grand Caravan as the only body length. 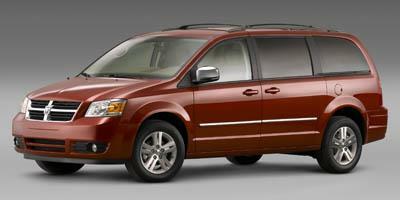 Starting in 2011, the Dodge Grand Caravans propulsion came exclusively a 3.6-liter Pentastar V-6 engine. 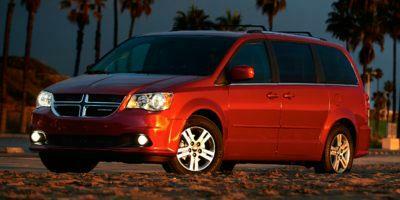 The 2015 model year is set to be the final year of production for the Dodge Grand Caravan. The Grand Caravan starts with a well-rounded base model but offers a cadre of features in the upper trim levels. 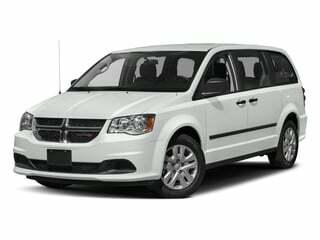 Dodge’s Grand Caravan is grand indeed, offering a spacious interior that can seat seven and plenty of interior amenities that will certainly please. 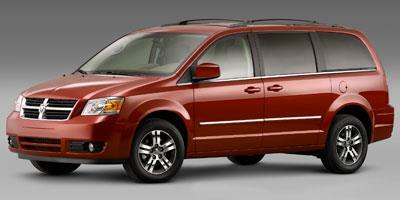 Dodge’s Grand Caravan has been a family staple for a long time. And it’s for a long list of good reasons, too. Seating for seven in a spacious and adorned interior, several decadent trim levels and many creature comforts await buyers of the new Dodge Grand Caravan. An innovative family hauler, the 2014 Dodge Grand Caravan is a mini-van with seating for seven, sun-screen glass, and one-touch fold down second row seating. 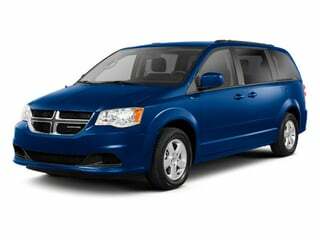 Relatively unchanged for 2013, the Dodge Grand Caravan is a seven passenger mini-van capable of achieving up to 25 miles per gallon. A FWD mini-van with seating for seven, the 2012 Dodge Grand Caravan offers dual power sliding doors and tri-zone climate control. 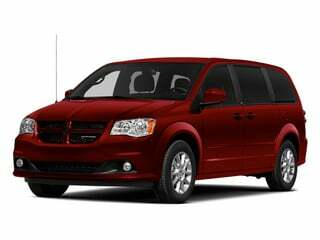 A staple to growing American families since 1984, a modernized 2011 Dodge Grand Caravan provides a new look, with high technology as well as a new sense of comfort and utility. A seven-passenger minivan, the 2010 Dodge Grand Caravan features Stow N Go second and third row seats that fold away into the floor. Created with large families in mind, the 2009 Dodge Caravan features kid-friendly entertainment options, lots of space and good safety scores. With a new look the 2008 Dodge Grand Caravan returns as a top minivan choice with seating for seven and convenient Stow-n-Go Seats as standard equipment. A seven-passenger minivan, the 2007 Dodge Grand Caravan is available with great features such as Stow-N-Go seating, keyless entry, and dual-zone climate control. 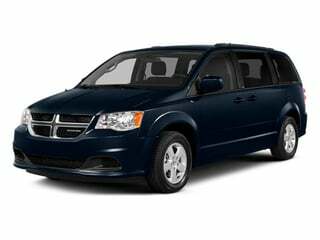 The 2006 Dodge Grand Caravan, a full-size minivan, offers the same seven-passenger seating capacity as the Caravan but ups the cargo space.